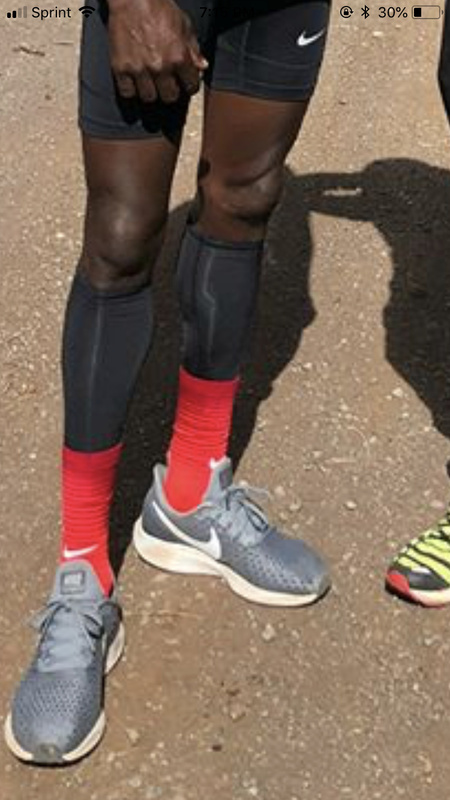 Anyone know when the BTC mambas & other track club spikes are supposed to be dropping? Damn. Also if anyone buys them can they confirm the carbon fiber? I may pick them up before November. So is this the mamba colorway we’re getting in the US? @Rolows_13 do you know how much the vomero 14 will weigh? 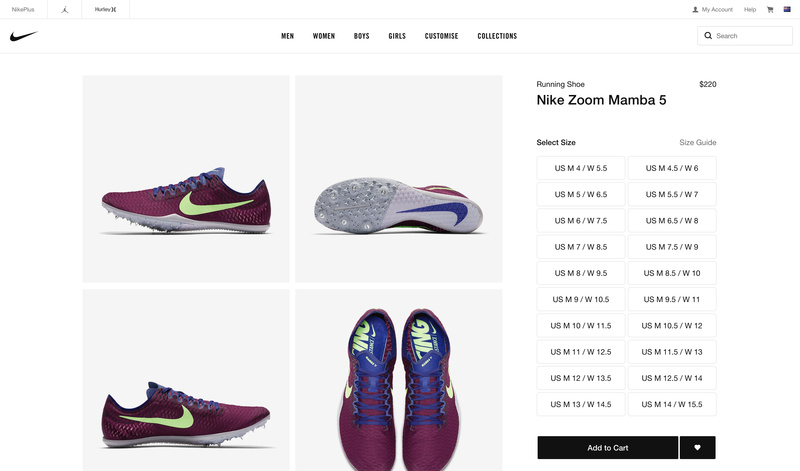 Still no sign of the Mamba 5 on Nike US! I’m itching to buy a pair! Could that be one of the full ZoomX versions? 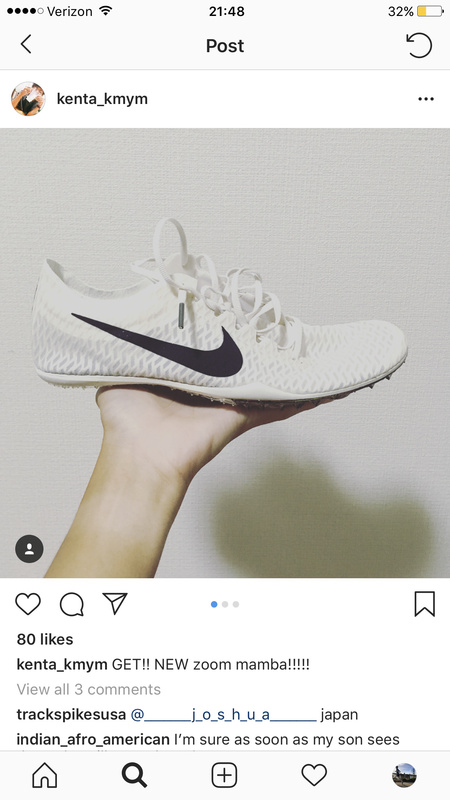 Also kind of unrelated - what are peoples’ thoughts on using the Zoom Fly off-road? I need a pair of fast shoes to do workouts in, primarily on cinders and grass. I’m deciding between the Streak LT, Streak 6, Flyknit Zoom Fly, and Adidas Adios 3. Currently leaning towards the Adios because the LTs don’t seem to have lots of support for those longer workouts, I’ve heard the regular Streaks are rock-hard, and it just doesn’t seem like the Zoom Flys will offer great traction on grass. Any input appreciated.